Born in Santa Cruz, California, Radetsky began studying ballet in the San Francisco Bay area with Ayako Takahashi and Damara Bennett. At 15, he left home to train at Moscow’s Bolshoi Academy, under Pyotr Pestov, and at the Kirov Academy in Washington, D.C., under Roudolf Kharatian and Andrei Garbouz. Radetsky joined American Ballet Theatre’s Studio Company in 1995 and its corps de ballet in 1996. He was promoted to Soloist with ABT in 2003, and retired from the Company in 2014. He also danced as a principal or guest principal with the Dutch National Ballet, Pacific Northwest Ballet, the Berlin Staatsballett, and several other international companies. 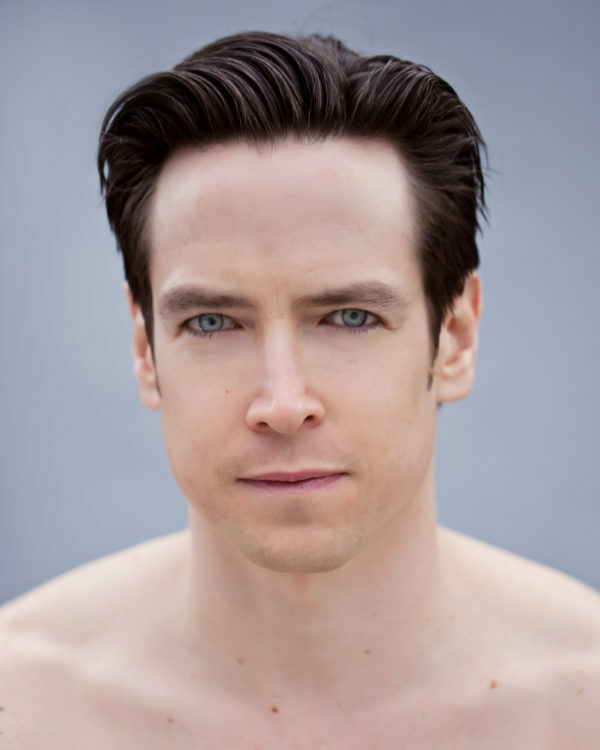 Radetsky was named Artistic Director of ABT Studio Company in August 2018. He has served as Director of the ABT/NYU Master’s in Ballet Pedagogy Program since 2016 and is a Company Teacher with American Ballet Theatre. He has taught for institutions such as ABT’s JKO School, the Royal Ballet School, Youth America Grand Prix, Dance Theatre of Harlem, NYU Tisch School of the Arts, Interlochen Arts Academy, Adelphi University, Rutgers University, and Ballet West Academy. He has lectured at Woodburne Correctional Facility, University of California at Santa Barbara, and AMDA College and Conservatory. He has choreographed for the Julliard School, Bucknell University, and Under Armour athletic wear. He has written for Vogue, Newsweek, Playbill, Dance Magazine, Pointe, Dance Spirit, and the programs of the Paris Opera Ballet and the Royal New Zealand Ballet. He starred in the films Center Stage and Center Stage 3, in Mandy Moore’s music video I Wanna Be With You, the Starz television series Flesh and Bone, and Hallmark Channel’s A Nutcracker Christmas. He studied at Long Island University and St. Mary’s College, and served as a fall 2015 artistic fellow at NYU’s Center for Ballet and the Arts.